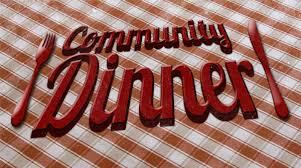 On the last Tuesday night of each month we offer a free community dinner prepared by our very own Chef Ann Marie. Join us in our Fellowship Hall From 6 pm to 7 pm. Enter through the back door of the church. Everyone is invited to participate.